Saatchi & Saatchi London has launched a new division called Buy that aims to boost sales for clients. The unit will introduce a set of services, including data analytics, mobile online display, CRM and website build, to help clients "better service the channels that create measurable actions, from strategy through to creative, implementation and tracking". 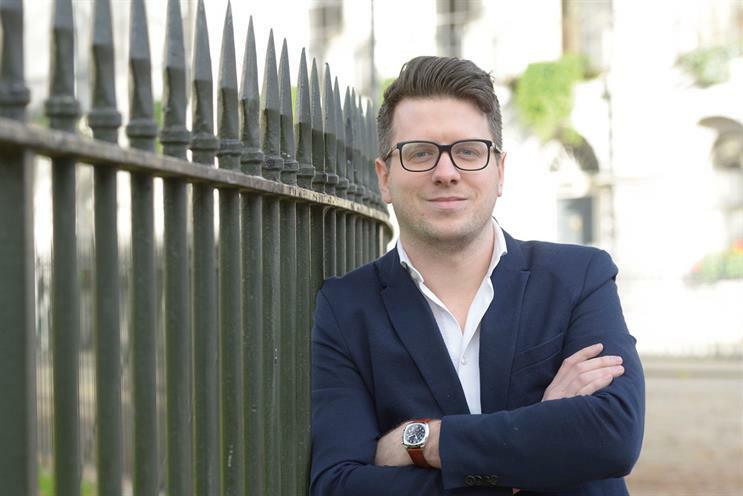 Buy will be led by Sam Hawkey, a business leader at Saatchi & Saatchi who has been promoted to managing partner. As part of the launch, Saatchi & Saatchi will bring two of its network agencies to London: Synergize, the search specialist based in South Africa, and the Polish e-commerce shop Interactive Solutions. Buy will include staff from both companies. Among them will be Robin Fishley, formerly the head of digital strategy and search at Synergize, who becomes Saatchi & Saatchi’s search director. Magnus Djaba, the Saatchi & Saatchi Fallon UK group chief executive, said: "Advertising agencies are often great at getting people to love a brand, and to consider it, but conversion is an area where we need to work harder for our clients."